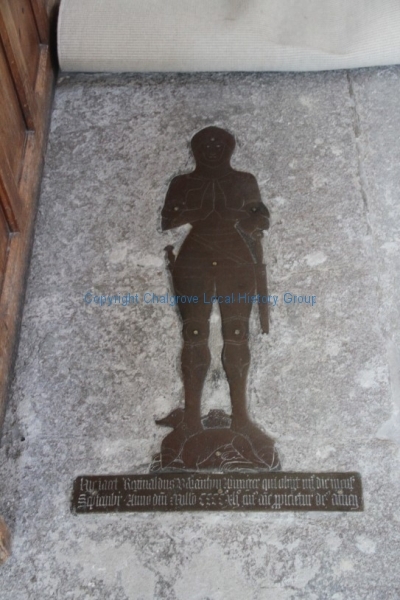 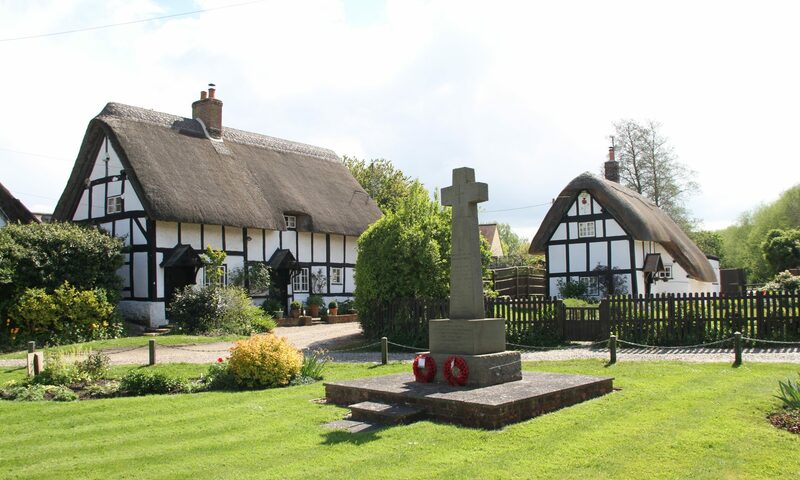 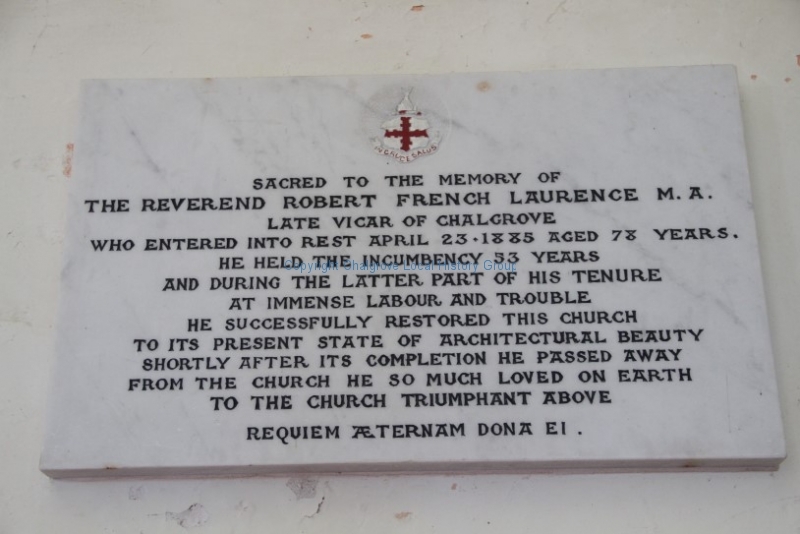 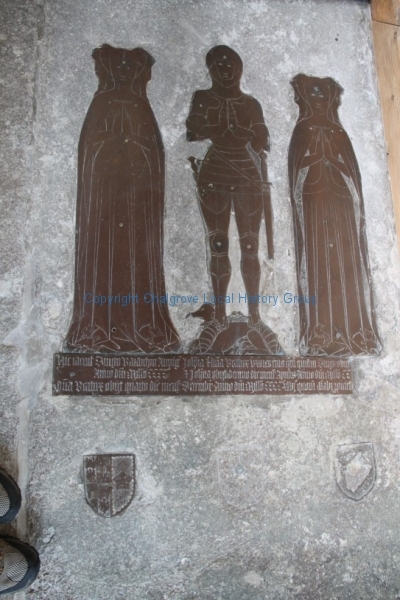 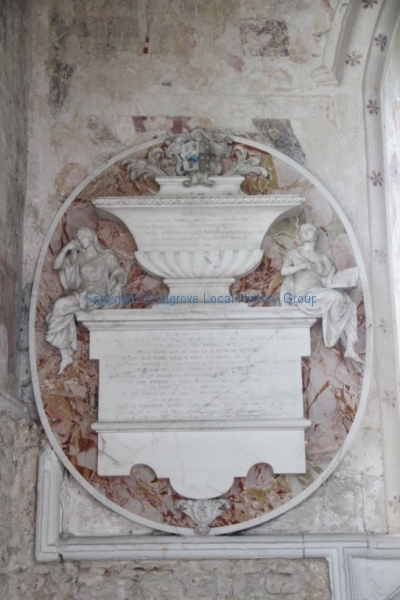 In conjuction with Oxfordshire Family History Society (OFHS) we have mapped, photographed and transcribed all the monumental inscriptions at St Mary’s, Chalgrove. 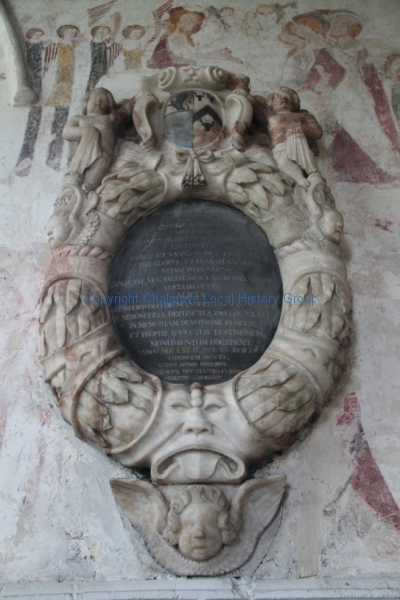 This resulted in a fully searchable and fully indexed CD available from OFHS see: http://www.ofhs.org.uk/ for details. 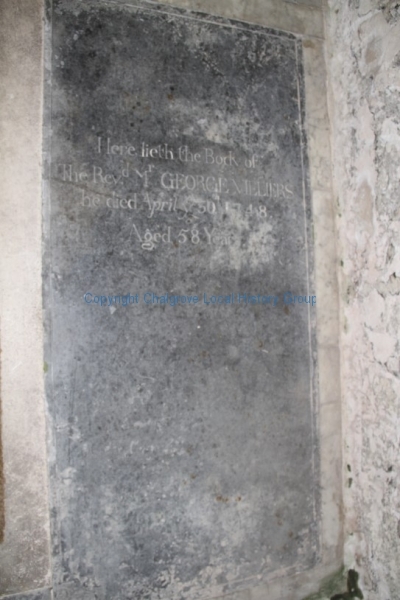 As a group we are updating our records with new burials. 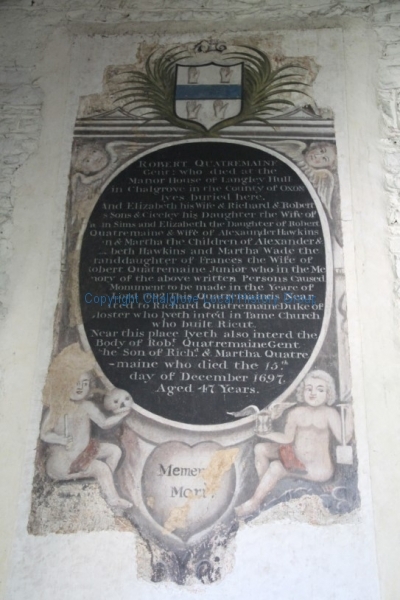 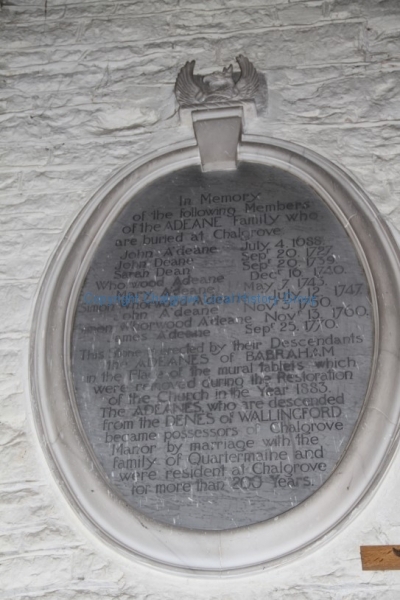 Within St Mary’s Chalgrove there is a rare sample of a painted monumental inscription. 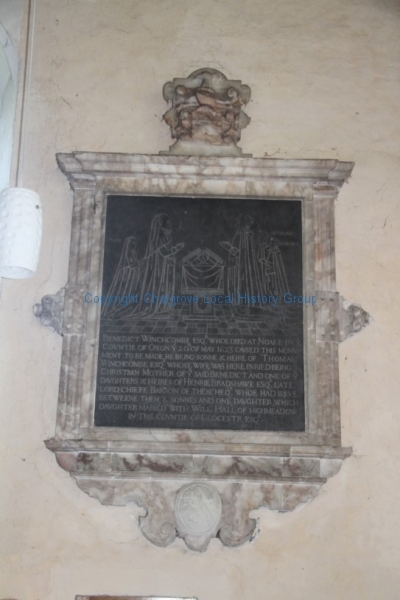 The slide show below shows the interior monuments and brasses.